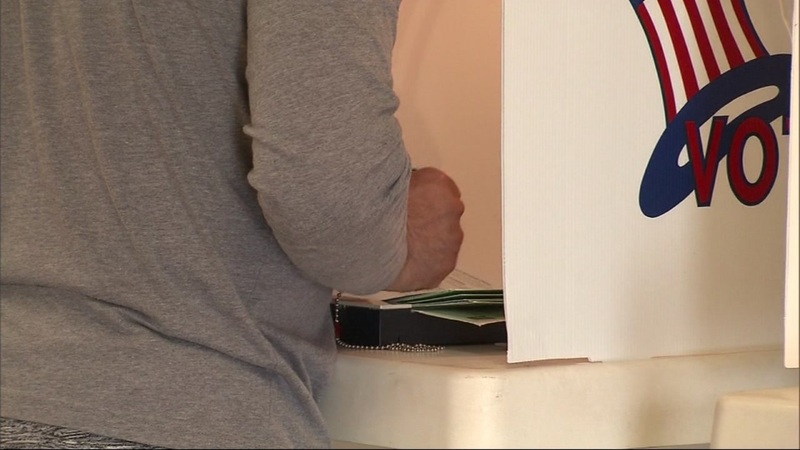 SANTA CLARA, Calif. -- The Santa Clara County Registrar of Voters is calling for 5,000 to 6,000 election officers to serve in over 800 polling places around the county for the June 5 election. The registrar is seeking bilingual support in 19 different languages for the 824 polling places that will serve the diverse population of the county. Bilingual individuals who speak Spanish, Vietnamese, Chinese (Cantonese, Mandarin and Taiwanese), Tagalog, Korean, Russian, Farsi, Punjabi, Japanese, Hindi, Telugu, Portuguese, Khmer, Syriac, Tamil, Gujarati and Nepali are requested. Officer responsibilities include answering procedural questions and otherwise helping voters exercise their voting rights while being stationed at polling places throughout the county on June 5. Additional temporary, full-time positions of Early Vote Center workers will be hired and operate out of the Early Vote Centers that open 10 days before the election, county officials said. RELATED: Should Election Day be a California state holiday? The short-term election officers will receive three weeks of training to operate the seven full-service facilities around the county. Previous clerical experience is required for Early Vote Center workers. Those who are U.S. citizens registered to vote as a permanent resident and are 18 or older can be an election officer. The registrar will also hire high school students who are at least 16 years old, staff said. Officers will be paid a stipend of $200 for their services with a bonus if they are bilingual. County employees said that Early Vote Center applicants have additional vetting as potential future workers and are encouraged to apply as soon as possible. For more information on election officer or Early Vote Center positions, people can contact the Registrar at (408) 399-POLL. Click here for more stories and videos about elections.